“My Mom used to give us vinegar when we were sick, and honestly, I hated it. I’m MUCH more inclined to use a natural remedy that actually tastes good.” Does that make me shallow? One of my first defenses if I start feeling ick is to take Emergen C or Airborne, (affiliate links) just to boost my immunity. I actually send a pack to work with my man, just in case he starts feeling bad when bugs are going around in his office. “I’ll tell you what I’ve recently learned: the medication Tamiflu is made from shikimic acid, which is a derivative from star anise. So, at heart, it’s an herbal based medication! Shikimic acid is not a real common plant chemical, but our own sweet gum trees (balls, bark, etc.) contain shikimic acid as well. Cool, huh! Sweet gum bark was a major folk herbal remedy for flu back in the day. Sambucol has been studied, and they found, “In a double-blind, placebo-controlled, randomized study, Sambucol reduced the duration of flu symptoms to 3-4 days.” It’s GOOD stuff! 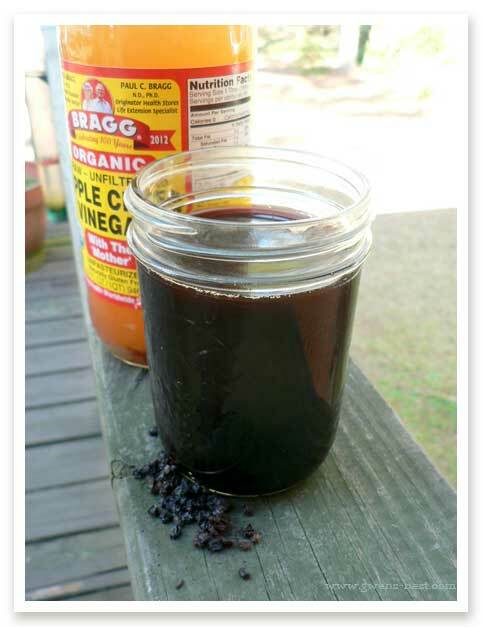 I have blogged about how to make your own elderberry syrup, which is a totally easy process, and costs WAY less in the long run, but is just as effective. I make a batch each year, and it really is amazing stuff! The kids ask for it when they’re sick. In fact, last week, we had an odd fever spike, followed by a day or so of low appetite and a mild runny nose from the Viking (2), and then sister (5) a few days later. They BOTH knew to come ask for “Eld-uh-bewwy”, and continued to ask for and take small doses over the course of the week. Whatever they had was very mild, and they continued to play and even eat most meals relatively normally. Come to find out, one of the little girls in his Sunday school class had come down with the flu the Sunday afternoon prior, just after leaving class. One of his Sunday school teachers and several members of his family had come down with it too around the same time the Viking’s fever started. Another thing I’d try: last time I was getting sick, it had gotten to a point to where I was taking some pretty potent herbals, and it had stopped helping…I was still getting sick. So I ditched the herbs, and decided to do what a friend had mentioned…make a BIG pot of spiced cider and was ready to embrace my fate. Spiced Cider just sounded good and soothing. I made the mulled cider recipe from my blog, but without the fresh cranberries just because I didn’t have any. Instead, I added in a chunk of ginger, floated some orange slices on top, and added a few of the star anise for good measure. It’s SO good…and I’m usually not a big spiced cider fan. 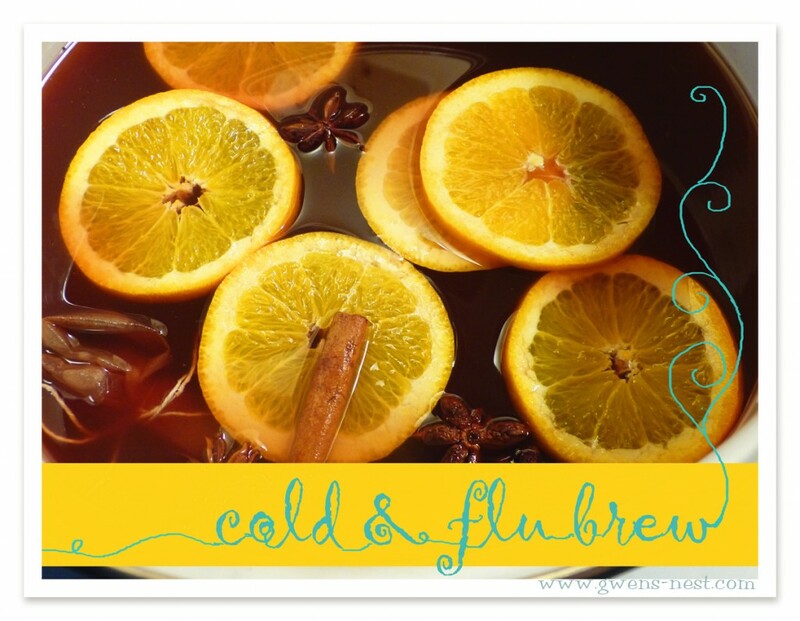 Here is the recipe for this yummy Cold & Flu Brew. I drank several cups over the course of the next couple days, since I really wasn’t feeling like eating much. The thing is, I never actually got sick! I think it provided my body with easy energy, along with the herbs, so that my immune system could wage war. Even if that was a fluke, and it may have been, I still recommend it just for the comfort, tastiness, and hydration factors alone. I try to always have a jug of natural apple cider (with pulp) and 100% cranberry juice in the pantry. And a chunked up jar of ginger in the freezer. Just in case. 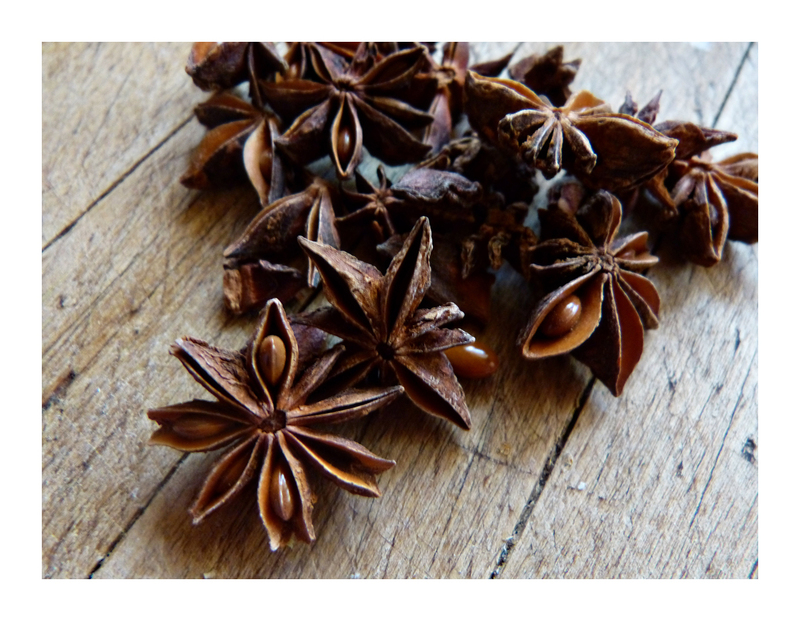 Need something more potent than spiced cider? Here is an herb packed, powerful cold and flu busting immune brew that a friend of mine swears by. (will open in a new window) I’m trying it next time I’m feeling puny! Children’s occi is the exact same thing as adults, so you may get a better price on that. This pack has six doses, but I use way less than a full dose, and this stuff lasts forever. My BIG GUNS approach for adults…and I only use this if I’m actively coming down with a really nasty stomach flu type deal that is threatening to knock me down for a week: I take an oil of oregano gelcap. One. And repeat in a few hours if I start to feel questionable again. This is not something I’d give to a child, or to a nursing or pregnant Mama. It’s very potent stuff, and I think it can be too hard on tummies for small ones, and it will dry up milk for Mamas. But this stuff WORKS. It knocked out a NASTY flu that my husband had been down with for a week. I had ordered the drops, and they came in the mail the afternoon that I was starting to come down with it. I took a few drops, as directed, in orange juice. Which I cannot recommend unless you just enjoy the sensation of a good tongue and mouth fire-peel. Followed by Italian dressing burps. But hey…this stuff WORKS! I didn’t get sick! He had been on the mend, and went back to work on Wednesday, only to catch it AGAIN on Friday. He had already thrown up at work, and was burning with fever when headed back home early that afternoon. It happened to be our anniversary, and we had a date planned and childcare already worked out. I was bummed. As soon as he walked in the door, I had him take a dose, and he headed back to bed and slept. Within 2 hours, he was up, feeling a ton better…no fever. He took another dose, and he actually felt like going out on our date! So this earns a PERMANENT place in our first aid cabinet at all times. Note: to use up the rest of the oil that I’d purchased, I ended up dropping it into empty capsules to take it, out of self-preservation. I was SO happy when a friend told me that it came in gelcaps! Argh!!! My sympathies! Talk someone into making you a big pot of homemade chicken soup, and some of the mulled cider, and get plenty of rest. My favorite soup when I’m sick is to add a bit of taco seasoning to my basic chicken soup recipe, and top with jalapeno pepper slices, some shreds of colby-jack, and small diced tomatoes & avocado. Check out my Home Remedy Cheat Sheet for more great ideas on treating specific symptoms, like throwing up, congestion, and coughing. So, that’s what I’d do if we had the flu in the house. Hope you feel much better soon, or that you and yours stay in the clear! 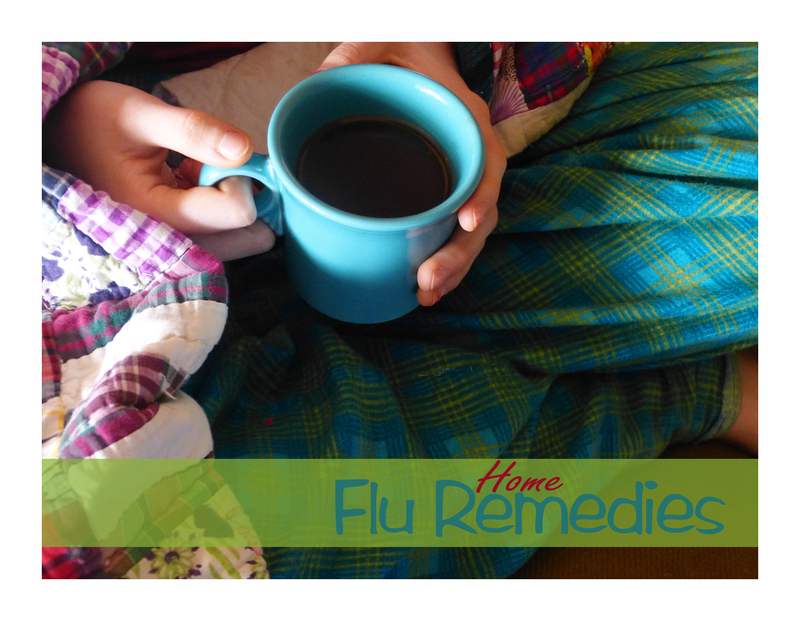 So what are your favorite go-to home remedies for flu? 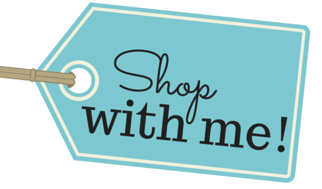 « My Health Journey Part 2: Not Just a Name, But a Reason! Although my brain resists every time because of how homeopathy normally works, it works better for us to take the Oscilloccoccinum as the package directs – the entire tube and then another one 6 hours later. Usually two doses kicks it. I saw you posted a blog about homeopathically vaccinating, but it’s not longer here. Can you email me that information? Hi Jennifer, that wasn’t my blog. Hope you find it!